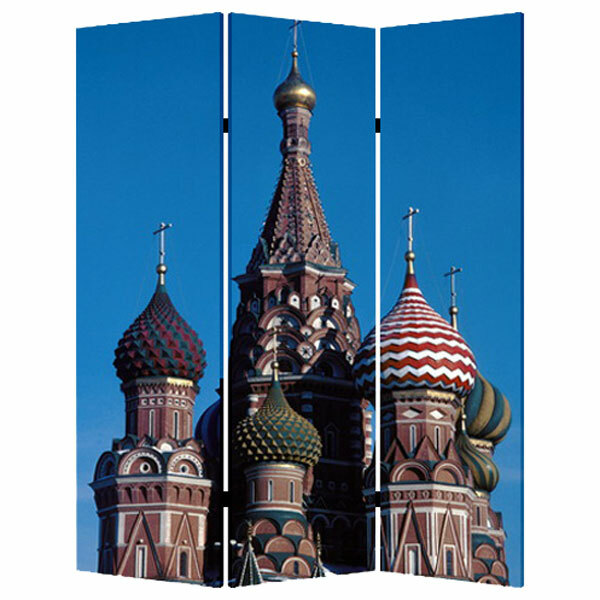 If you love Russia’s beauty, then you’ll love having scenes of it in your home! Our Russia Screen brings that to you in a big way! 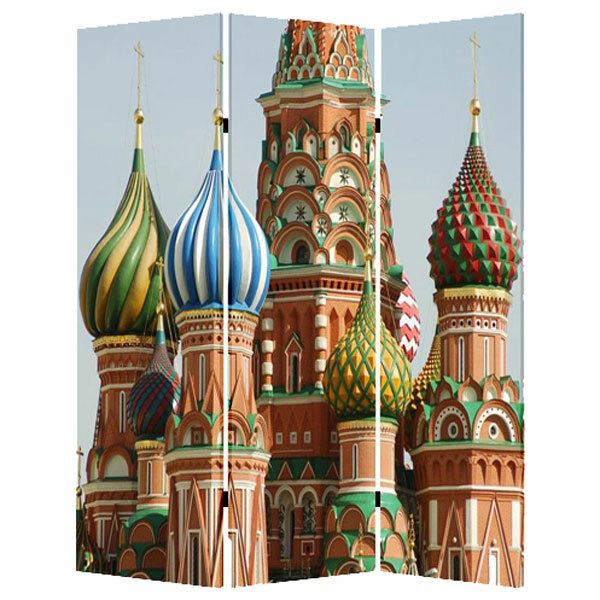 With two sides of images from that wonderful country, you’ll have Russia’s wonders right in your own home!